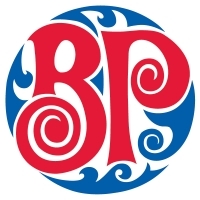 Boston Pizza will use this information to put together a package for you. The Boston Pizza location closest to the venue will contact you in the near future. If you have any questions with regards to this format please contact mediarelations@winnipegringette.com.